In 2014, we launched lamarzoccohome.com and for the first time ever, La Marzocco started selling equipment and accessories directly to home espresso enthusiasts throughout the United States. Through our website, it has been the goal of La Marzocco Home to provide a new and uncompromised home espresso experience. Providing access to professional equipment and education, we’ve tried to empower the barista at home to produce their own café-quality drinks and share them with their family and friends. Through our website, home baristas can learn about the history of espresso, take online courses, read blog posts about espresso, sign up for classes and events, and more. 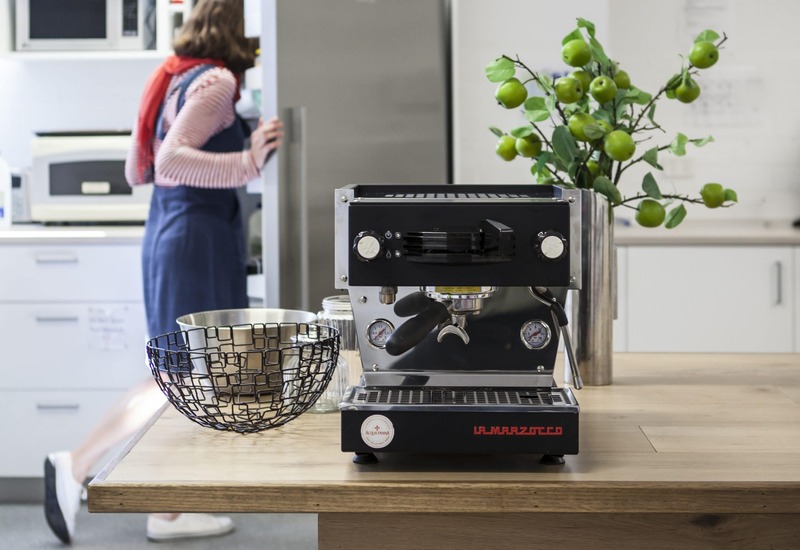 In addition to being an education center for the home barista, lamarzoccohome.com is also a web store, where users can purchase a Linea Mini, customize their own GS3 home espresso machine, add accessories. Starting today, we’re excited to announce that we are expanding our website to provide access to shop and experience La Marzocco Home to home baristas across Australia. Australia has always been one of the leading espresso cultures in the world. 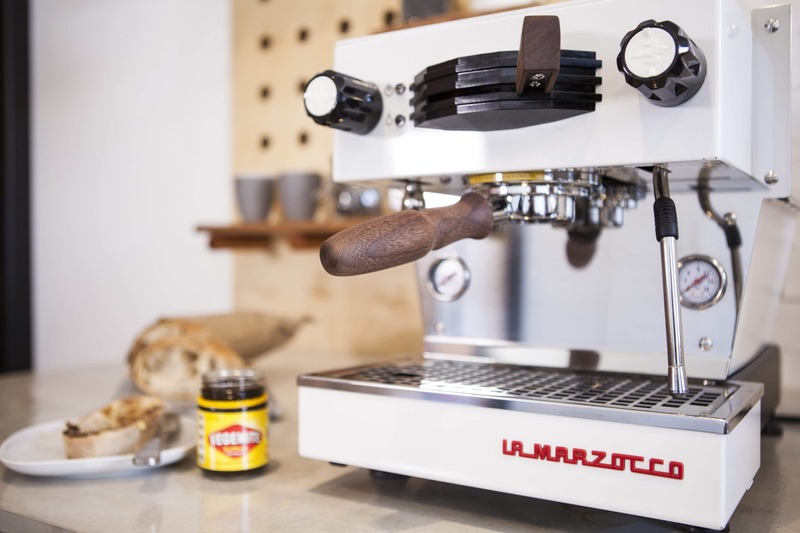 We are thrilled to extend the La Marzocco Home experience to Australia. We hope this will be a catalyst for more Australians to discover the joy of pursuing espresso in their kitchens each morning. -Tom Beaumont, General Manager, La Marzocco Australia. With the pronounced generation of third wave coffee being celebrated in many urban environments across the world, barista culture is growing and relevant. The evolving culture touches science, fashion, entertainment, food and lifestyle. 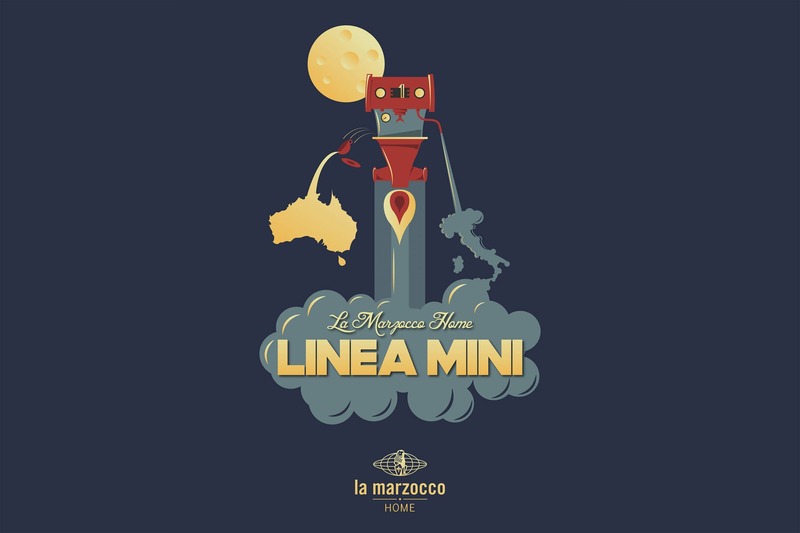 La Marzocco Home now welcomes the aspiring home barista in Australia to become a part of the La Marzocco family and story as well as design a machine to fit his or her lifestyle and aesthetic appeal best.